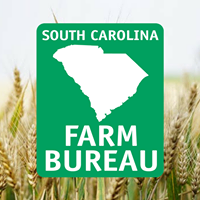 - Learn about current policy decisions that will impact agriculture in SC. 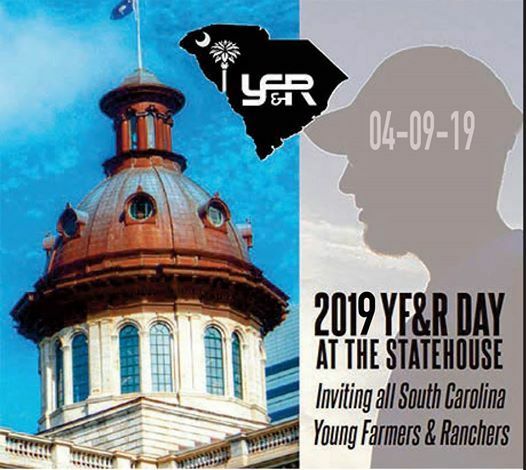 - Gather as a united voice for agriculture at the Statehouse. 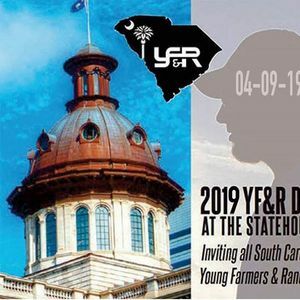 - Show the SC General Assembly that young people in SC care about the future of agriculture. - Hear from guest speakers and agricultural leaders at lunch. Learn about opportunities to make an impact on agriculture in your country, state and nation.